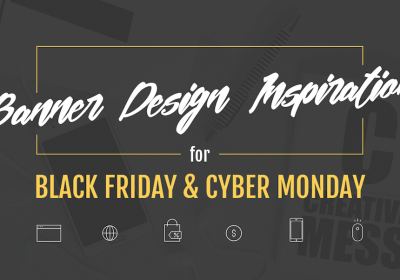 Do you want to create banner ads for your Black Friday or Cyber Monday campaign? 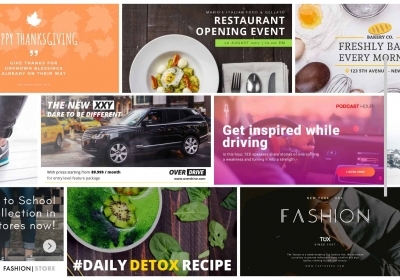 Here are the best examples will help you stand out from the crowd! It’s good to have a professional banner maker, but it’s even better when it comes with high-quality templates made by our designers. That’s the reason why we’ve added brand new templates to our tool, which you can feel free to use anytime you want. 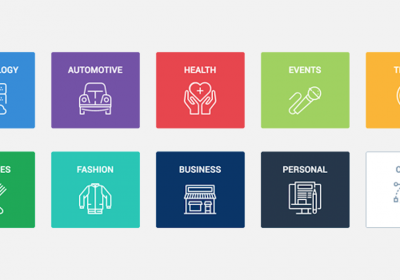 Almost every great tech company is using banner advertising to get to the right users with relevant information. 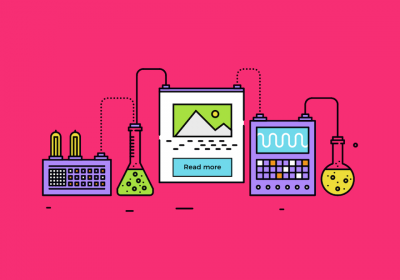 This is why I want to show you 27 of the best banner ad examples I saw in my research.